« CAN I STITCH IT? YES YOU CAN!!! 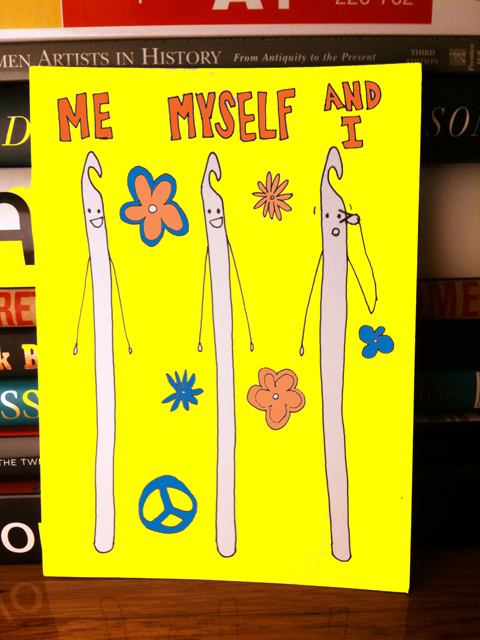 You are currently reading ME, MYSELF, AND I at .